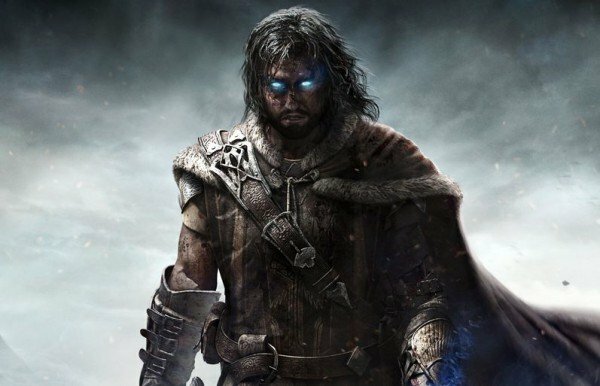 Evidence continues to mount suggesting that developer Monolith Productions is busy at work on Middle-earth: Shadow of Mordor 2, with the latest tidbit being a leaked résumé from stunt actress Lauren Mary Kim. First spotted by Nerdleaks (via GamesRadar), the now-pulled CV featured Shadow of Mordor 2 alongside the already announced Mafia 3. Couple this with the fact that several Monolith employees have filed an “unannounced project” on their own résumés and it seems safe to assume that the developer along with Warner Bros. Interactive is prepping to showcase the action-adventure sequel at E3 in a few months’ time. Digging a little deeper, GamesRadar notes that Kim listed Blur Studio as her employer while working on the yet-to-be-confirmed Shadow of Mordor 2. In the past, the company has specialized in crafting lavish CGI game trailers – exactly the kind of sizzle reels one would expect to see at a certain LA trade show. Alas, it’s best taking said tidbit with a grain of salt. There’s no question that Monolith is busy developing some form of follow-up to its 2014 sleeper hit, though whether that arrives in the form of Shadow of Mordor 2 will be told in due time. What do you think of the alleged sequel?